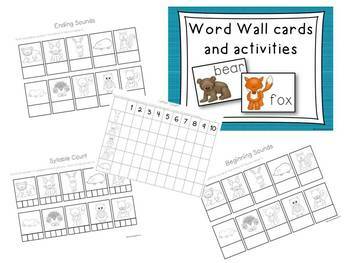 Are you using literacy work stations this year? Have a forest animal theme? 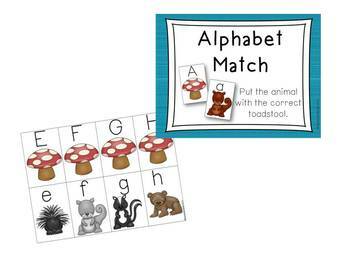 Here are eight math activities to start your kindergarten year out right. Easy to use. Just print, laminate, cut out and add to your stations. This product is also available in a bundle for a discounted price. 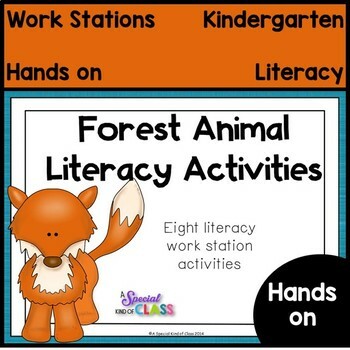 Forest Animal Literacy and Math Work Station Bundle. Forest Animal Math Center Activities. Little Deer Sight Word Games.